AirAsia Group Berhad has announced it is studying the use of blockchain technology in the hopes of applying a distributed ledger to its operations. The announcement was made by AirAsia Deputy CEO Aireen Omar, who said the airline started its research on blockchain two years ago when the value of digital assets hit an all-time high during the frenzy of initial coin offerings (ICOs). Most people were looking at blockchain from the ICO angle but we saw other opportunities in terms of decentralization and we saw some use cases. Naturally, the first use case was looking at how we can tokenize our loyalty points. 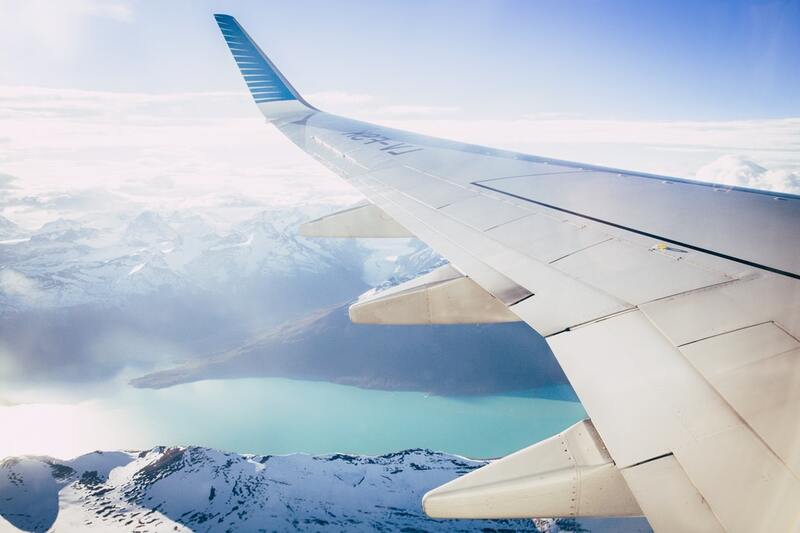 Through the tokenization of its loyalty points, the airline hopes the points are valuable in the digital asset market, as the company aims for its loyalty points to be traded as a digital currency in ASEAN. Also, turning loyalty points into digital money will strengthen its presence in the region. We are looking at cryptocurrency but one backed by economic purpose and a real regional use case, as opposed to just speculation like what we have seen in previous ICOs. Omar went on to say that AirAsia was also looking at the possibility of creating a marketplace for the aerospace industry. 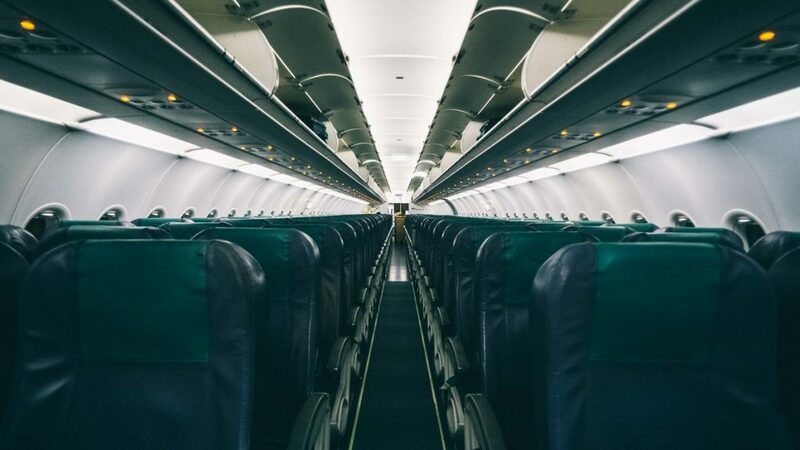 With blockchain, the airline’s operations would be more efficient, as it allows the company to track aircraft parts, their status, and wellbeing. “This is a very interesting use case that actually covers not just the airlines, but also the original equipment manufacturers,” she noted, explaining that blockchain can be used to open up the process and increase transparency in real-time pricing and better traceability of goods.